This Blog is a photo journal of our stops and destinations in our boat. 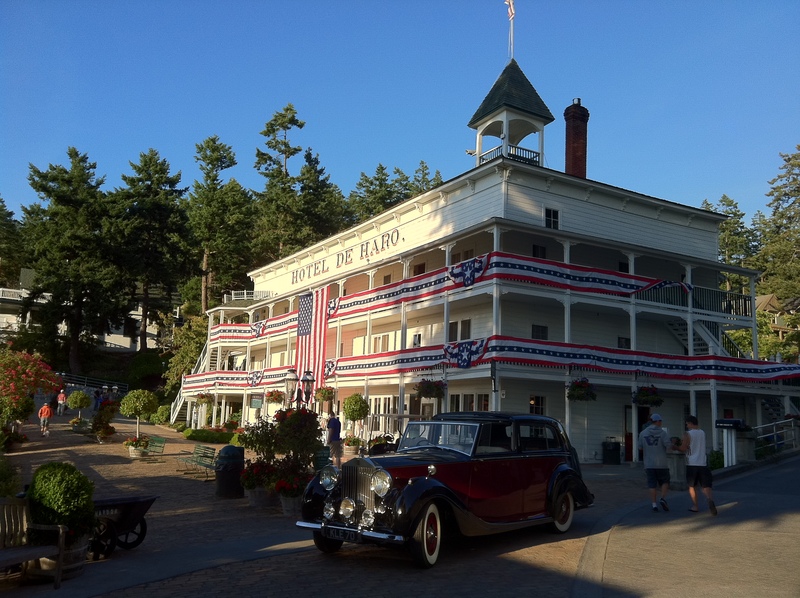 Aside | This entry was posted in Trip Logs and tagged hotel de haro, roche harbor, rolls royce, san juan island. Bookmark the permalink.